When Sarah father dies, she takes over the cattle ranch. To save the breed stock and make a fresh start, Sarah is forced to lead a harrowing cattle drive to sell off the herd. Amid the turmoil, Sarah finds herself distracted by her uncle’s law apprentice, Frederick. When Sarah McKinney's father dies tragically, she takes over the cattle ranch on the Texas Gulf Coast. To save the breed stock and make a fresh start, Sarah is forced to lead a harrowing cattle drive to sell off the herd. Amid the turmoil, Sarah finds herself distracted by her uncle’s young law apprentice, Frederick Chessher. Frederick is drawn to the strong woman who stares adversity in the eye and wins, but if he is to court Sarah, Frederick must end a relationship with a girl from Beaumont, Texas. He sets off. When a great storm hits from the Gulf of Mexico, Frederick rushes back on an ill-fated train ride. 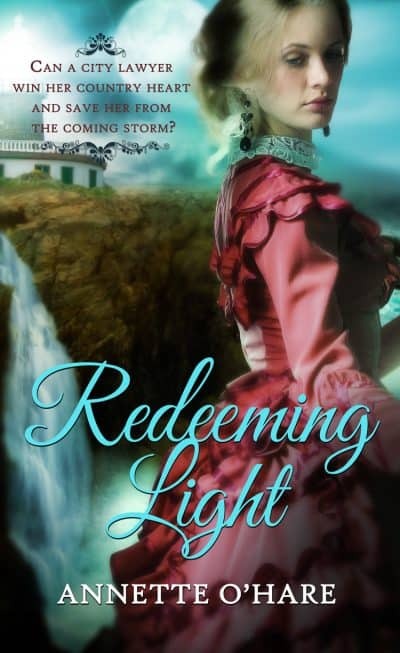 Will he make it to the Bolivar Point Lighthouse where Sarah has taken refuge, or will he be claimed by the storm like thousands of others?